Loving cast mates Joel Edgerton and Nick Kroll are joined by writer/director Jeff Nichols for an installment of AOL's BUILD Series. "I did sort of worry about the responsibility of striving to play somebody in an authentic way. 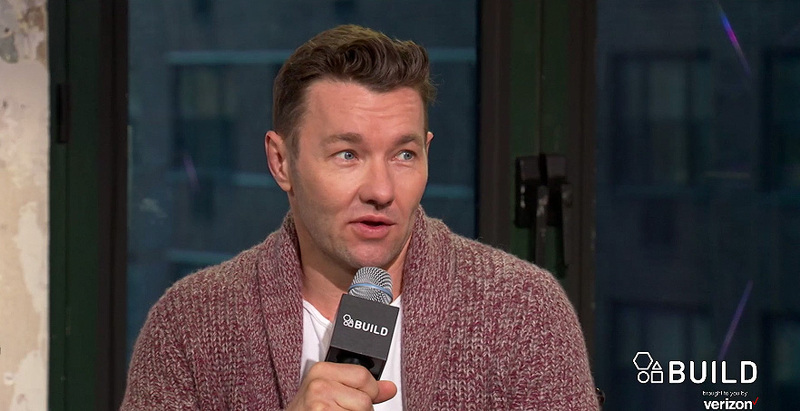 Striving for an authentic representation of the character...Both Ruth and I had a priviledge and responsibility to bring them on to the screen," Joel Edgerton. The inteview can be viewed in its entirety at AOL.